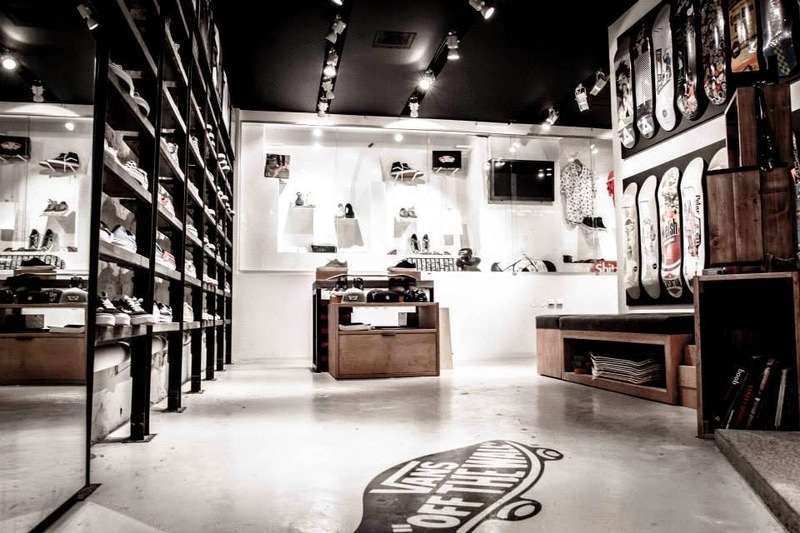 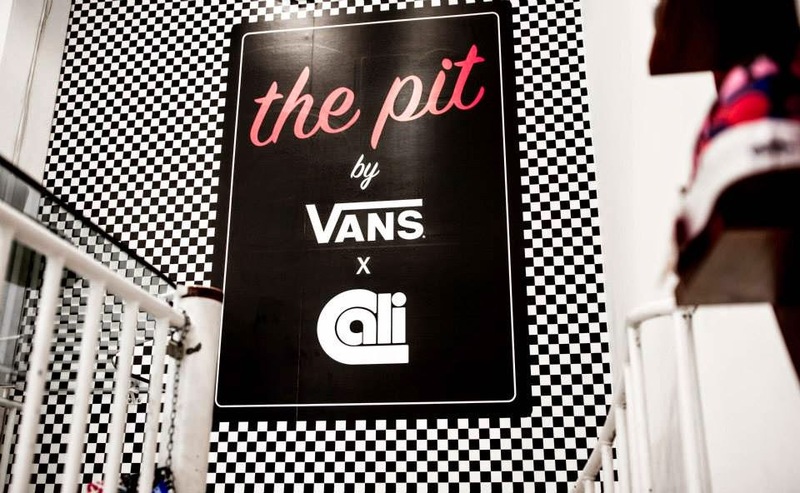 Exlusive drop at The Pit by Vans & Cali for Sweden! We have been friends with Odd Future for a while now and we’ve had a very rare pleasure in watching these talented teens blow up right before our very eyes. 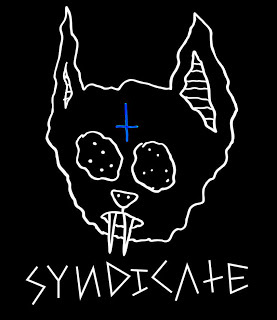 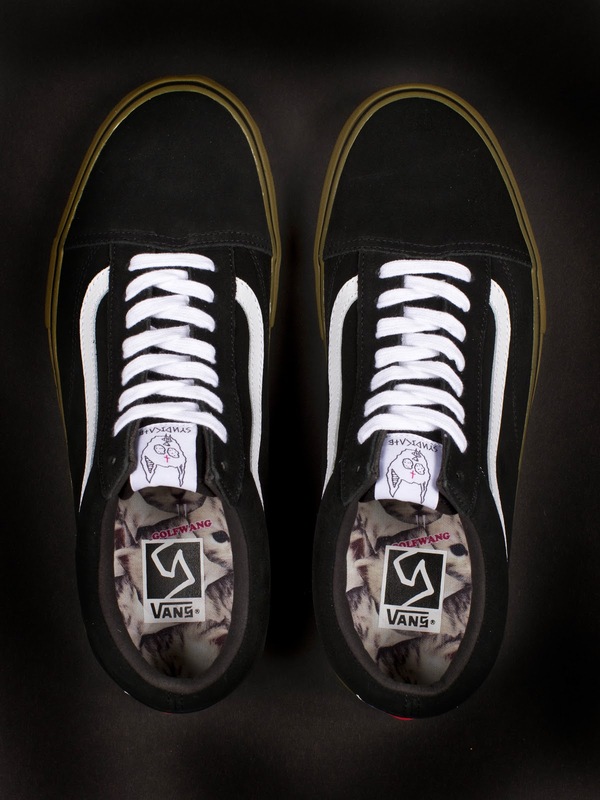 As Vans loyalists from the beginning, this outrageous rap group embodies the Syndicate culture with roots in skateboarding, music and Off the Wall personalities. 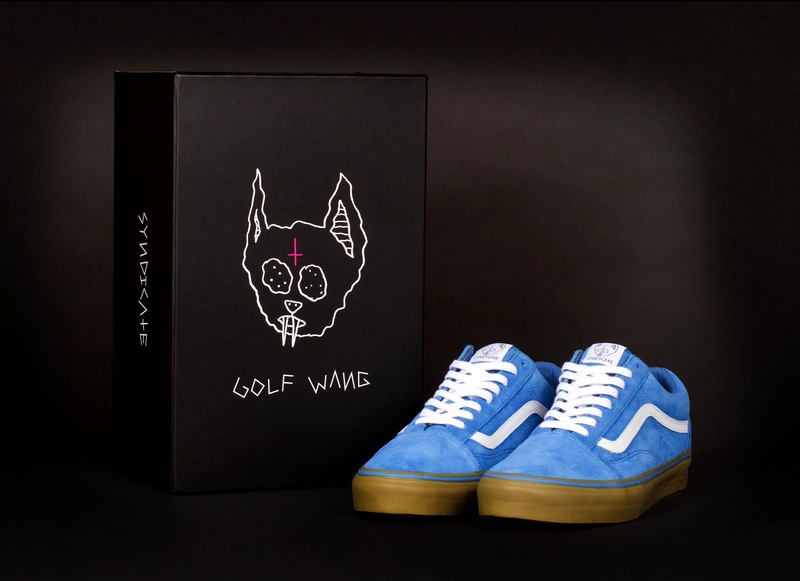 For the Syndicate Odd Future pack, Tyler the Creator chose the crew’s favorite Vans classic silhouettes, the Old Skool, to update to Pro “S” specs including custom artwork and graphics in four bold suede colorways grounded by a gum rubber sidewall. 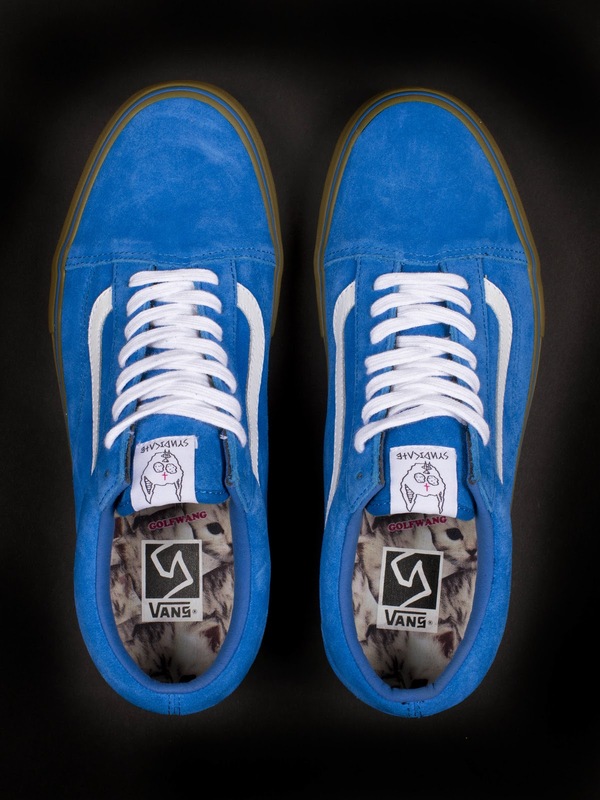 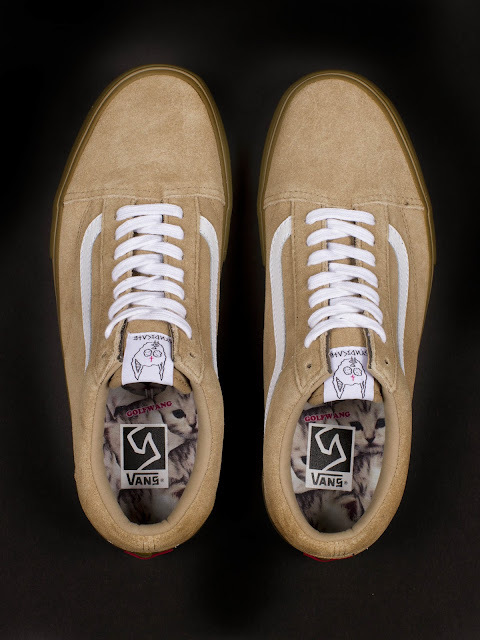 The Old Skool Pro “S” features premium suede materials and custom Golf Wang artwork on the tongue and footbed. 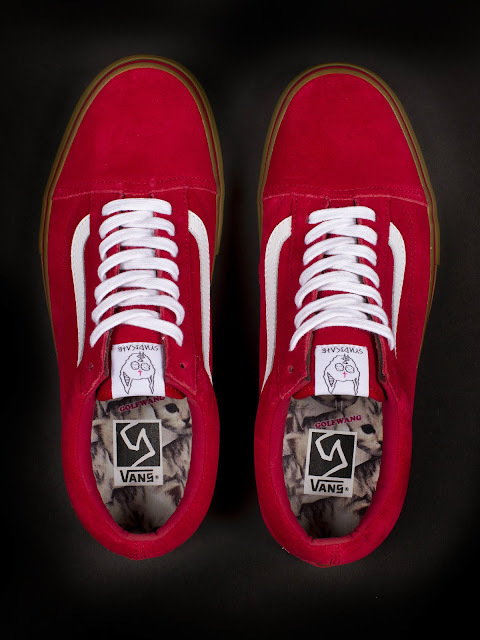 Available in Black, Blue, Camel and Red.